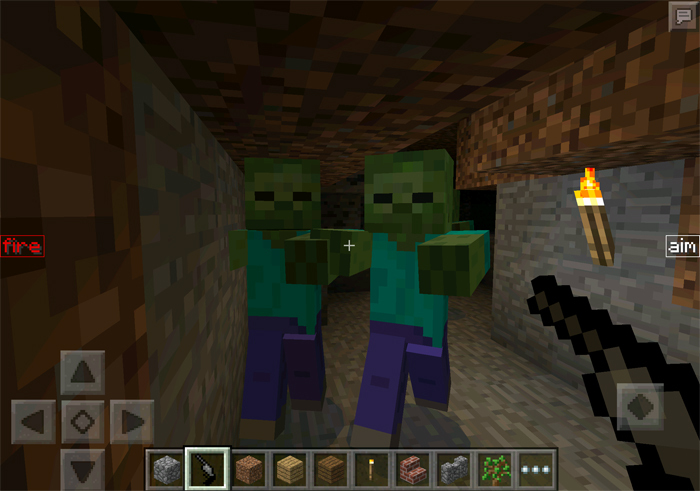 AK47s, rocket launchers, grenades and glocks are just few of the existing guns in what today is the most advanced weapons mod for Minecraft PE. How to get a weapon and use it? First of you need to craft a weapon. Most of the weapons are crafted with redstone, iron ingots and gunpowder and the specific ammo based on what weapon you want to craft. Different weapons use different user interfaces. 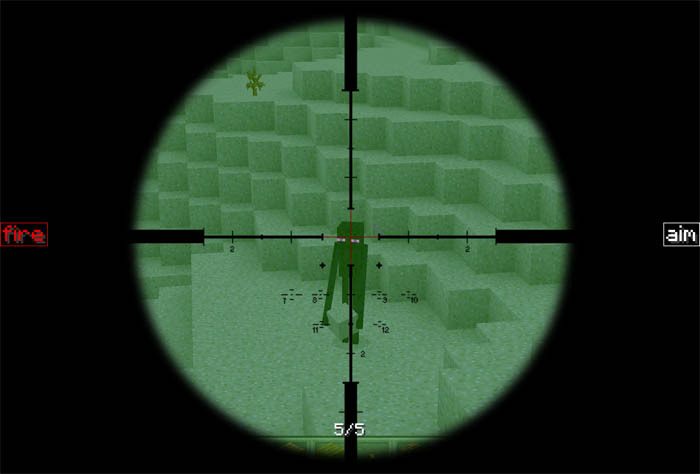 For example, with one button on each side of the screen you can choose whether to shoot or to aim. 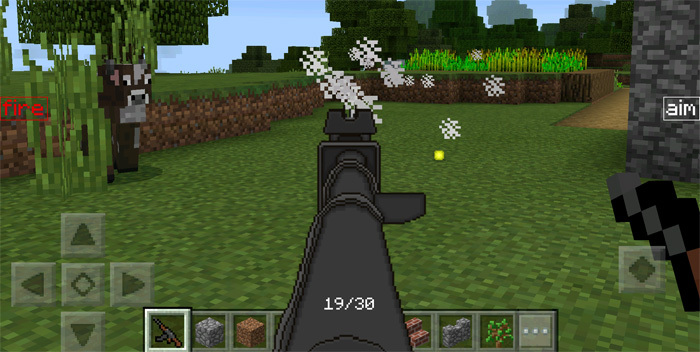 Exactly how each weapon works is quite self-explanatory in-game and that’s one of the clear advantages with the mod. Custom user interface (UI) for different weapons. Below is the UI for the M40A3 sniper rifle. 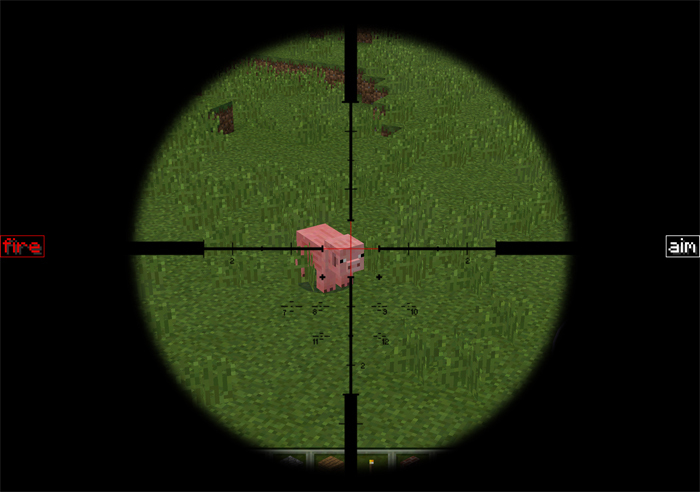 Some weapons have iron sight when aiming. You can disable it if you don’t like it. Simply get the DesnoGuns Info item and use it to open the settings.